Who says you have to suffer through your kitchen remodel? 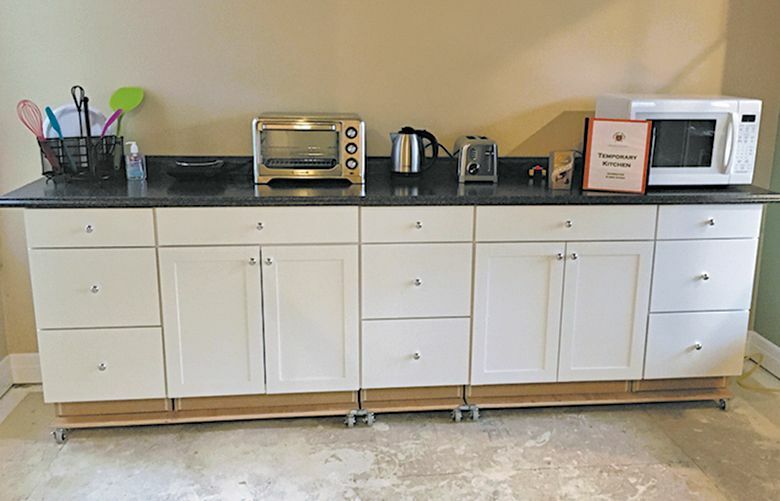 Employing a "Temporary Kitchen" unit can make remodeling your kitchen relatively painless. 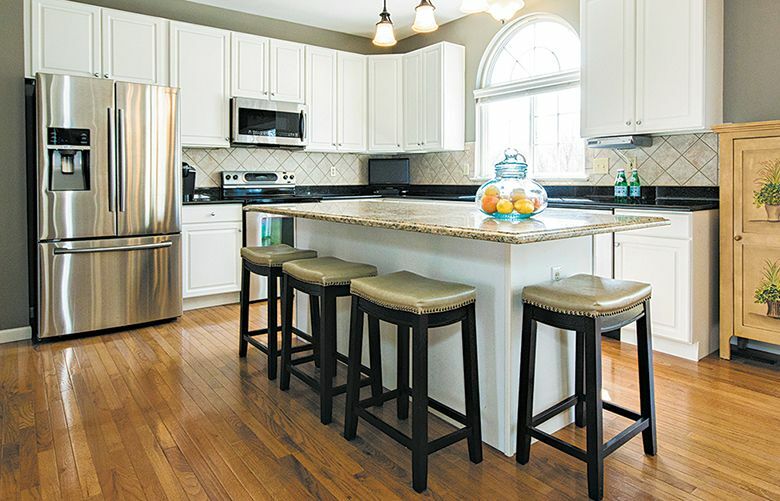 Design your ideal kitchen by following these pro tips.